I can't read it, but the artwork is Fantastic! Fantástico trabalho. 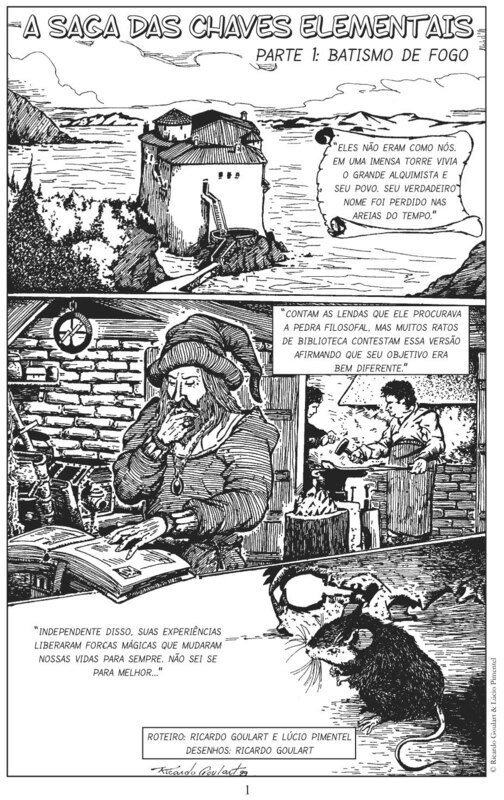 Roteiro e desenho muito bom. Thanks for the translation! I like your artwork! Thanks ashe, I`m hope I can upload the second part`s translation until next week. I let you know. Wow.. how did I not hear about your comic earlier? the artwork is lovely! Pô Ricardão! Essa tua hachura tá muito boa...parece quadrinhos europeus dos anos 70...muito foda!